There are 158 Members (called Deputies or TDs) of Dáil Éireann. 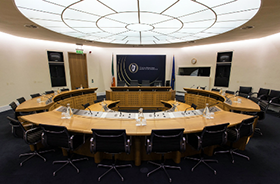 There are 60 Members (called Senators) in Seanad Éireann. 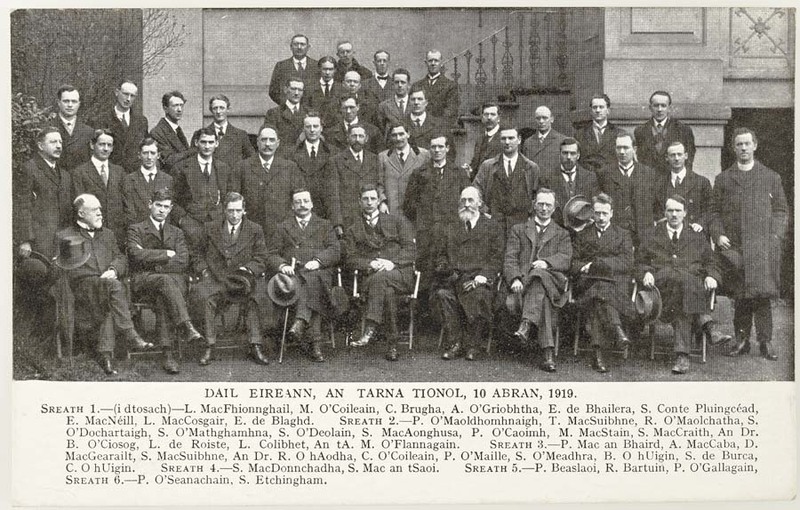 In April 1919, the First Dáil held a series of private and public sittings. The Dáil appointed a Ministry and declared a peaceful boycott of the Royal Irish Constabulary (RIC). Other topics for debate included prisoners of war, the League of Nations, land distribution and kidnapped children. 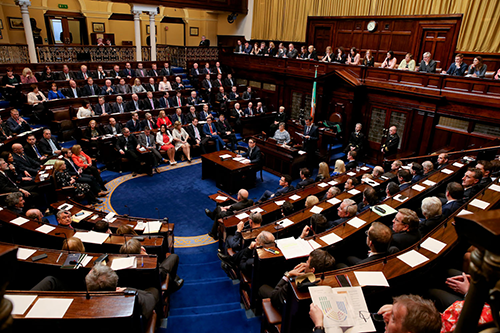 Follow the story of the Irish Parliament and read the annotated debates on our dedicated website. On 11 April 1951, Dr. Noel Browne resigned as Minister for Health. The following day, he made a personal statement in the Dáil explaining his decision. 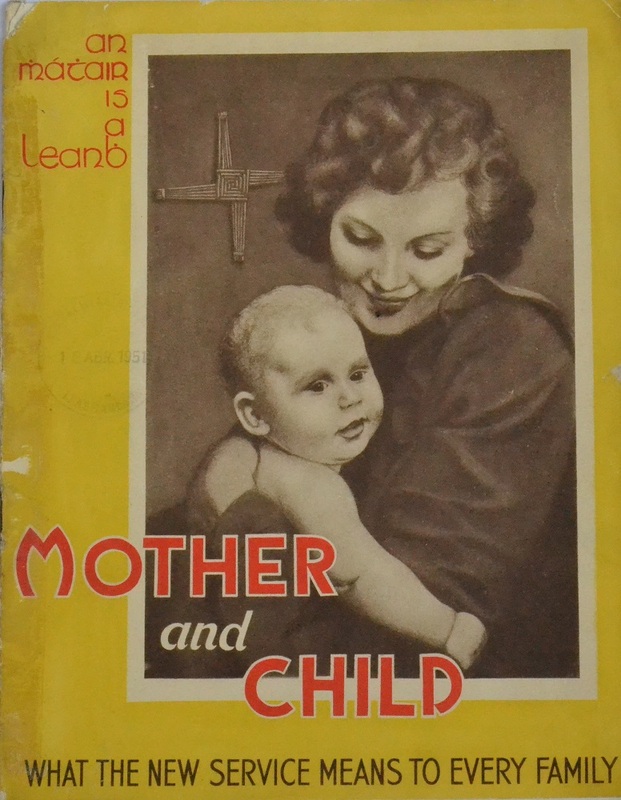 Browne's attempt to implement the Mother and Child Scheme had been strongly opposed by the medical profession and the Roman Catholic Church in Ireland. The controversy raised questions about the Roman Catholic Church's influence on Government policy. In the midst of the Brexit crisis, Oireachtas TV Debates returns to Strasbourg to take the temperature of the European Parliament. 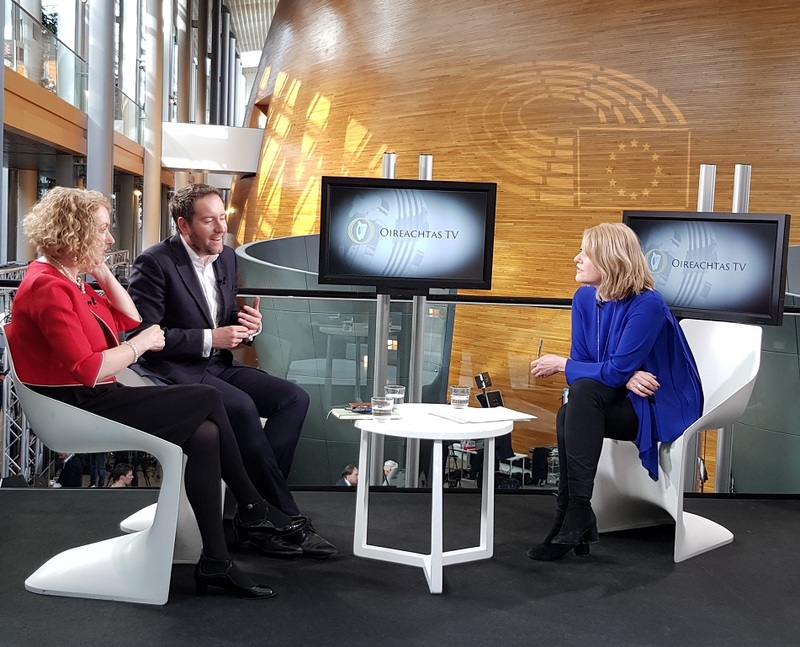 Flor McCarthy talks to Irish MEPs Mairead McGuinness, Marian Harkin, Matt Carthy and Luke Ming Flanagan, as well as Manfred Weber, leader of the European People’s Party. We also hear from journalists and commentators about the upcoming European elections and the rise of Euroscepticism. Ireland is a parliamentary democracy. 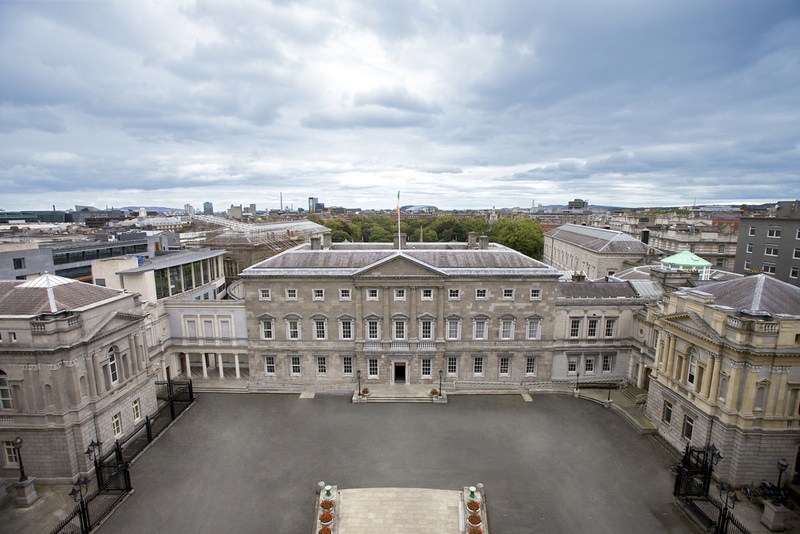 The National Parliament (Oireachtas) consists of the President and two Houses: Dáil Éireann (House of Representatives) and Seanad Éireann (the Senate) whose functions and powers derive from the Constitution of Ireland enacted by the people on 1 July 1937. 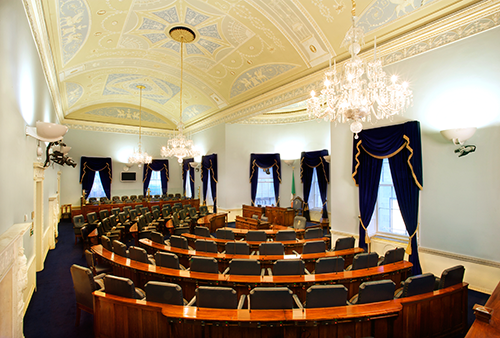 The Houses of the Oireachtas are situated at Leinster House, Dublin. 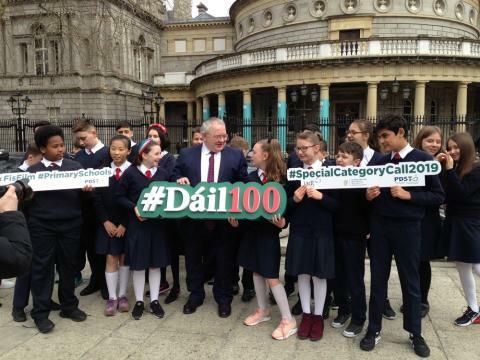 This year we celebrate Dáil100, the centenary of the First Dáil, which held its first public meeting on 21 January 1919. 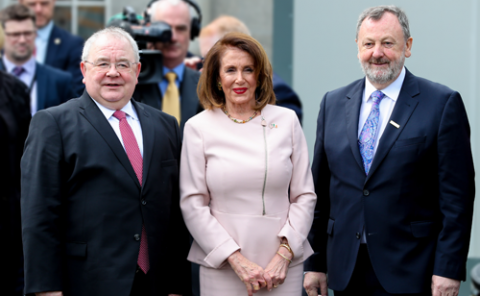 The longest serving Ceann Comhairle was Proinsias Ó Fathaigh (Frank Fahy) who held the position for 19 years, from the 7th to the 14th Dáil. 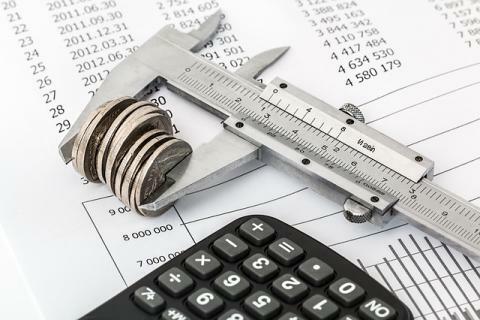 Stock arguments against women have been used on various occasions, but they do not carry any weight these modern days. On 21 March 1972, Dáil Éireann debated the terms negotiated for Ireland's accession to the European Communities. When the referendum was held, in May 1972, an overwhelming majority voted for Ireland to join the European Communities. 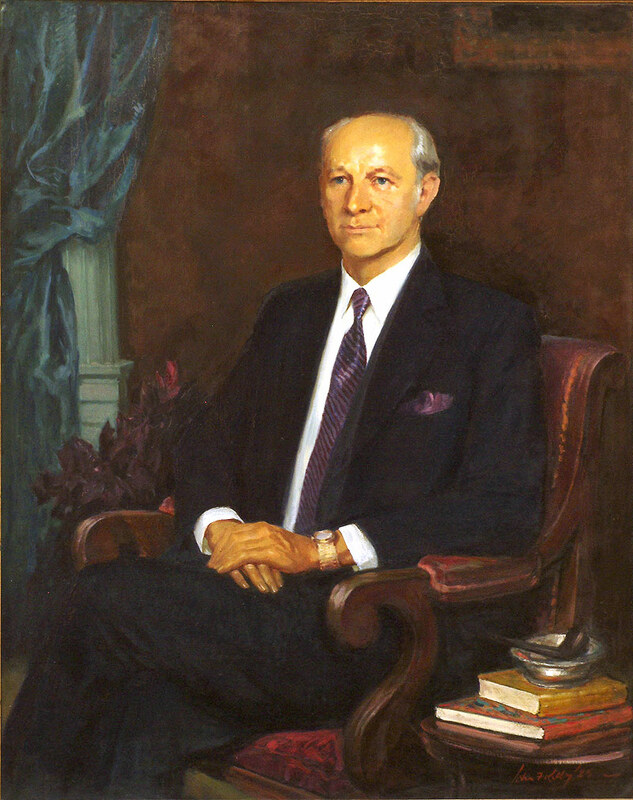 The Treaty of Accession came into force on 1 January 1973.